Kelley Harrell very wisely advises readers to seek out a mentor when beginning on a shamanic path. 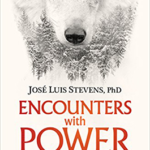 As the author states, “Learning shamanism isn’t just about acquiring techniques in how to do it, but also how to incorporate and deal with the changes it brings to everyday life”. 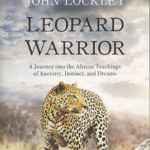 However while you are seeking your mentor I can think of no better book for a young person to read to inform themselves of the essentials, acquire techniques that will fill the yearning, and begin their journey. Teen Spirit Guide to Modern Shamanism really does cover an amazing amount of information. 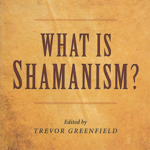 Part 1, What Shamans Are, covers the essential background on the history of shamanism including animism and the tricky questions around cultural approbation; then looks at the question of shamanism as a religion in The Religion of Ecstasy. In Engaging Ecstasy the author looks at the differences between meditation and journeying as well as mindfulness and trance. Next comes the question of What Shamans Do and that other frequent stumbling block for many beginners, That’s Crazy Talk. 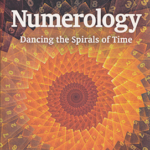 In Part II the author gives a diverse range of information on rituals, sacred space, brain wave states, cleansing, grounding, calling in the powers, invoking deity or deities (if you want), intention of the ritual, closing the space, tools, power items, fetishes, altars, totems, working with animals and nature spirits, spirit guides, shamanic cosmology (defined as how the origins and evolution of the Universe present themselves to us) and forming intention. Part III, Soul Flight begins with the logistics of journeying followed by some very useful basic journeys the reader can try for themselves; then continues with a section on Journeying Tips for that moment when “I did everything you said; it didn’t work”. 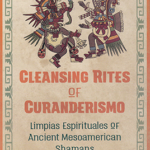 An excellent addition to this section of the book is its continuance beyond personal shamanism into Service to Community and Ethics and Legalities. 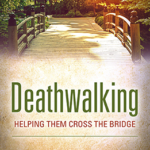 Each chapter is followed by ‘what do you think’ with questions designed to support the reader on their own path and useful exercises. 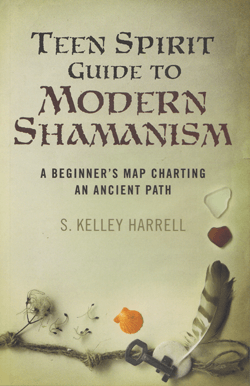 Kelley Harrell began her shamanic path when she was 17 and maybe that is why Teen Spirit Guide to Modern Shamanism is not at all patronising to a younger reader and therefore highly recommended, not just for teens and young people, but for anyone beginning to explore shamanism for the first time.